Everyone is excited about the next step in cameraphone evolution, that will be the Nokia EOS. 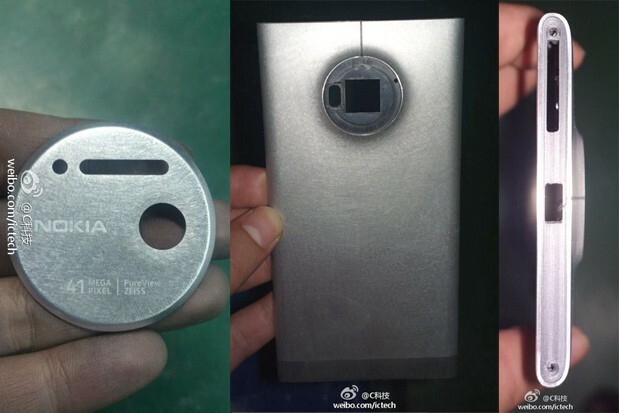 Apparently, this model will be known commercially as the Nokia Lumia 1020, as the famous leakster @evleaks let slip today. Meanwhile, Nokia sent out invites to its July 11th launch event, mentioning that there are 41 million reasons to tune in. This is a very clear hint regarding the 41 megapixel camera that will be incorporated into this Lumia unit. The handset is said to have phablet dimensions, use a metal case and it’s expected to be less than 10 mm in bulk. Nobody is talking specs here, but the camera is a sure thing: 41 megapixel Pureview cam with Carl Zeiss optics, OIS and really cool low light performance. Not sure if the Nokia Lumia 1020 will see Windows Phone moving to quad core and to 2 GB of RAM, but it could be possible. What do you think this model misses, design-wise?